Coming in at only 19.2 oz., the 500-amp Big Switch 500 battery disconnect safety switch from Flaming River handles surges of 2,500 amps for up to 5 seconds and can be installed on 12/16 and 24V charging systems. Flaming River designed the FR1048 with a high-impact, glass-filled, molded-nylon body to resist extreme vibration; an IP65-rated housing to resist water; silver-plated studs; easy-grip T-handle for efficient operation; and corrosion-resistant, black-anodized aluminum bracket. Accepted by most race-sanctioning bodies (including IHRA and NHRA). Continuous-service switch handles surges of 2,500 amps for up to 5 seconds. Can be installed on 12/16 and 24-volt charging systems. Weighs only 19.2 oz—15% lighter than previous products. High-impact, glass-filled nylon body to absorb vibration. Easy-grip T-handle, corrosion-resistant bracket, and silver-plated studs. Precision mechanical Air Locker pressure gauges from AutoMeter provide in-cabin monitoring of onboard vehicle air used to actuate locking differentials. These products allow you to troubleshoot supply settings and detect loss of system pressure that can prevent proper driveline engagement and cause potential damage. Available in Traditional Chrome (PN 2430), Ultra-Lite (PN 4330), and for Jeep (PN 880792). Monitor onboard vehicle air systems. Troubleshoot supply settings and detect loss of system pressure. Bringing together its Flex-Wave electric fan blade and LoBoy 16” fan, Flex-A-Lite has achieved a brand-new, best-in-class fan assembly. The LoBoy Flex-Wave electric fan leverages the aerodynamic efficiencies of the patent-pending Flex-Wave design to move a class-leading 3,000 cfm of airflow—33% more than the leading competitor. The Flex-Wave blade itself is so much more than just a different visual look. Its “sine-wave” profile creates leading edges that cut through the air first in a way that blades with solid, single lines cannot, creating more efficient air movement along with winglet tips that reduce air vortices. In addition, the waved surface provides channels for the air to move along, producing more airflow through the radiator and reducing energy loss. And finally, variations in the trailing blade edges reduce wind noise. The Flex-A-Lite LoBoy Flex-Wave electric fan can be purchased as a puller (PN 238) or pusher (PN 239). 3,000 cfm airflow—33% more than the leading competitor. 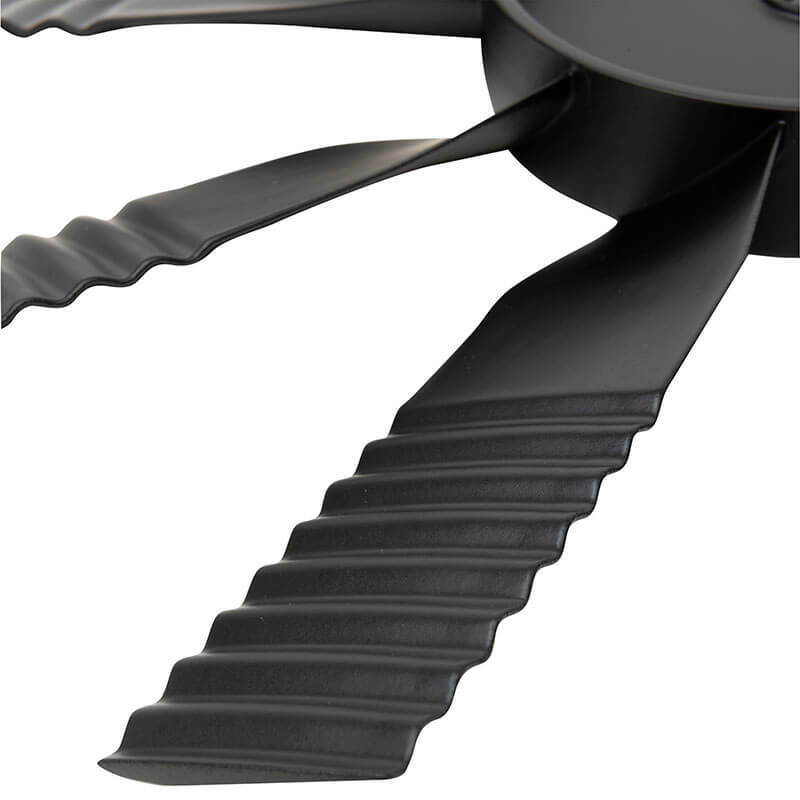 Flex-Wave sine-wave blades improve air efficiency. Winglet tips reduce air vortices. Variations in trailing blade edges reduce wind noise. 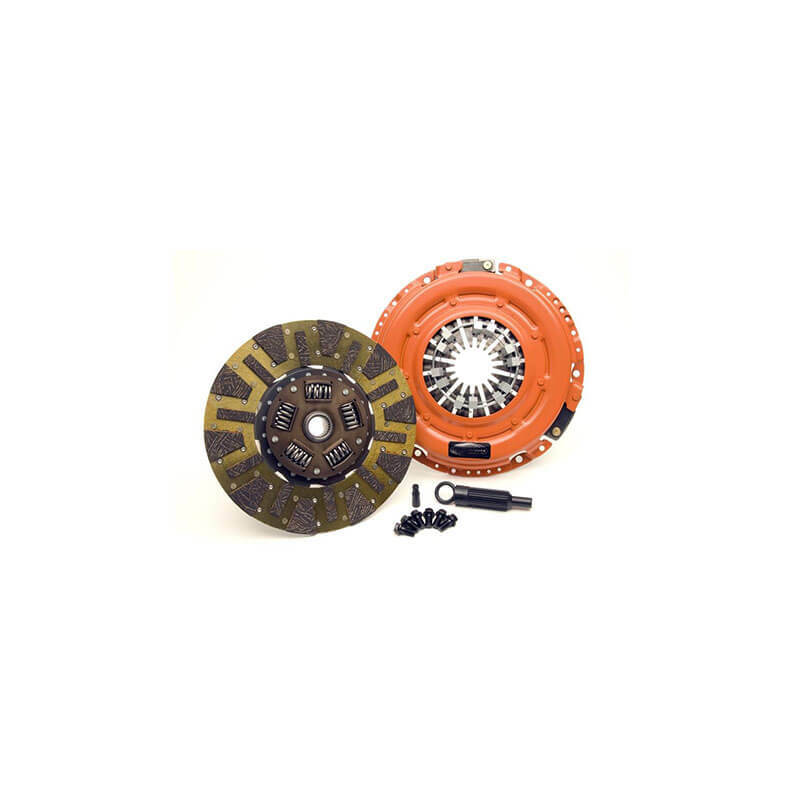 Available as a puller fan (238) or pusher fan (239). 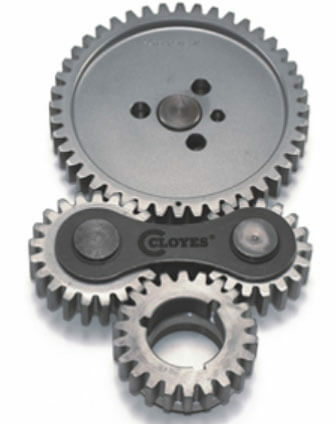 Famous for simulating a “blower” sound, precision Dual Idler Gear Drives from Cloyes replace stock timing chains. Cloyes machines the gears from premium billet steel on modern CNC equipment, then induction-hardens and oil-quenches them using an in-house heat-treatment process. 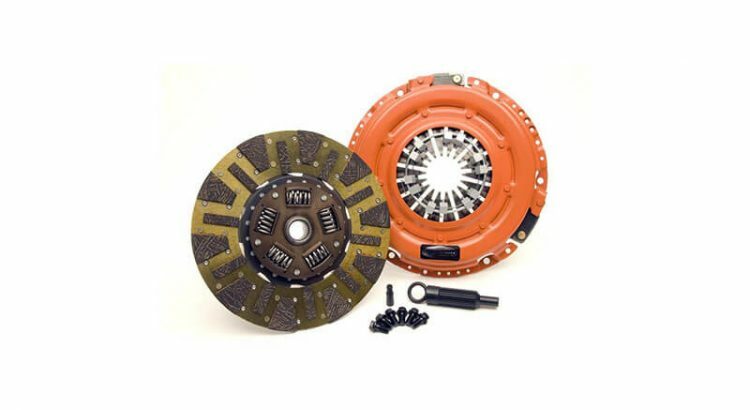 These products feature honed idler gear bores, precision-ground pins, and heavy-duty idler brackets to ensure precise timing throughout the RPM range. Designed to fit under stock covers. Induction–heat treated billet steel gears. 3 keyway crank gear (+/- 4 degrees). Includes cam button and thrust washer (as applicable). Hand assembled for utmost quality. Print newsletters tell Parts Pro™ retailers and installers about their program benefits and give them in-store tools they can use to drive engagement and get customers talking. 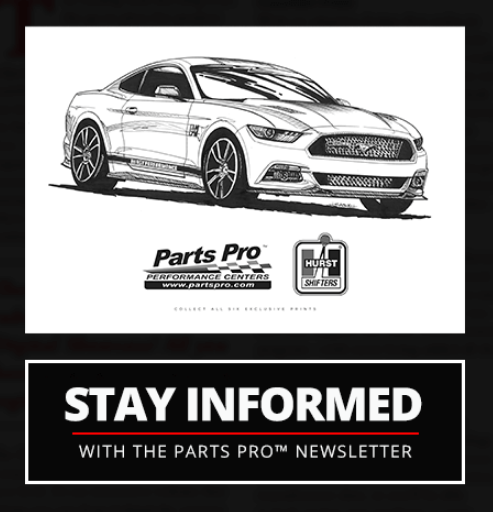 Brought to you by your Parts Pro™ warehouse distributor, these newsletters are delivered to your mailbox at no charge! The front of each newsletter features a specially commissioned line drawing by famed industry artist Jim Caswell, which you can display on your sales floor or hand out to kids for coloring. Collect all six drawings to get the year’s full series! The back includes an article that spotlights a program tool we’ve developed to help you be more successful in your business. It will teach you all about the benefits of that tool and how to take advantage of it. Issues often come with inserts from our sponsoring manufacturers, which can include items such as catalogs and information on hot new products, POP displays, authorized dealer programs, and more—you know, stuff you really need to know to sell those lines effectively. Newsletter subscribers get six issues every year. If you haven’t yet, sign up for free here! Displayable, sharable custom art commissioned from industry artist Jim Caswell. Tips to get the most out of your Parts Pro™ program benefits. Special vendor inserts that communicate information vital to selling those brands. Via mail-in form. 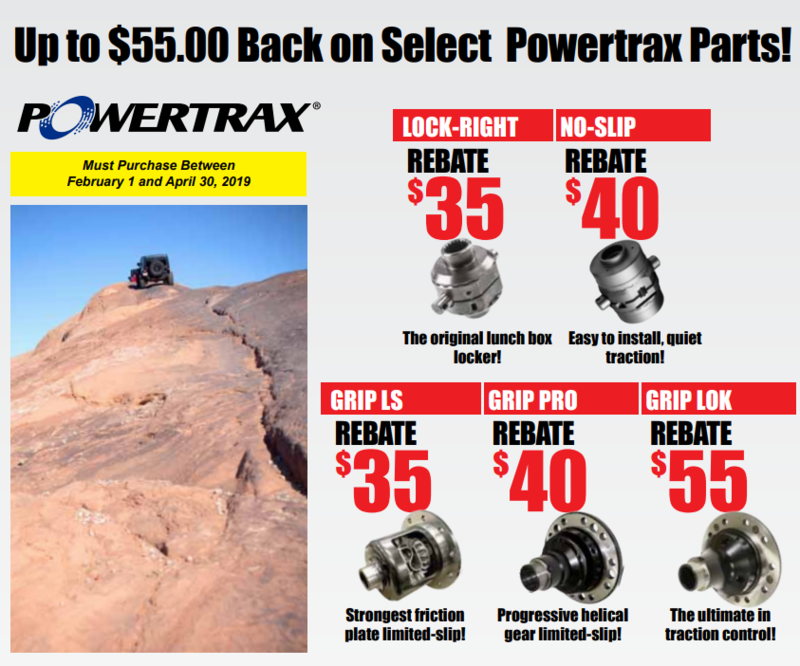 Offer good February 1 to April 30. Click image for printable form and complete details! 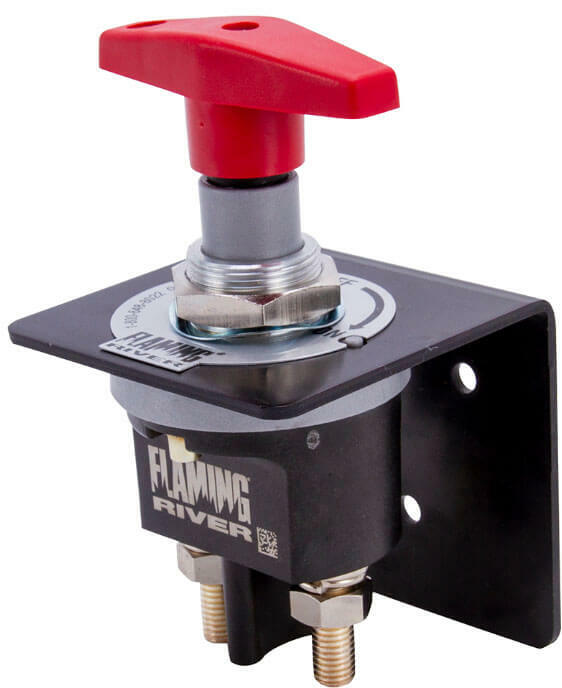 Responding to custom car and truck builders’ needs, Flaming River has introduced its “blank slate” universal swivel floor mount, which allows for the adding of a lower steering column to new firewalls or for bolt-on applications not currently covered by the Flaming River catalog. 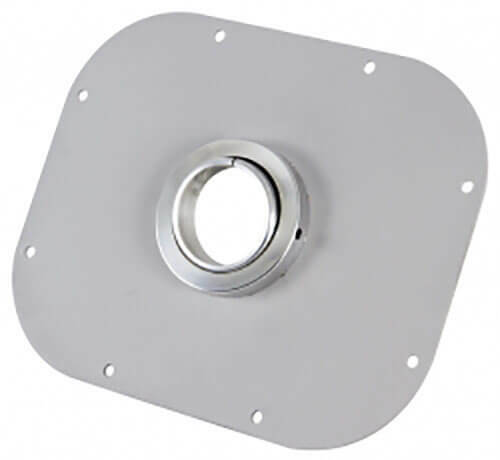 Just use the generous 8” x 9.75” mounting flange or your old factory floor mount as a template for creating a new mount. Made in the USA. For street rod builds that include a new firewall. Standard rectangular shape with a swivel floor mount. Designed for easy 2” column mounting. Perfect for builders who want to customize a column with their own mounting holes. Fills gaps nicely for true customization.